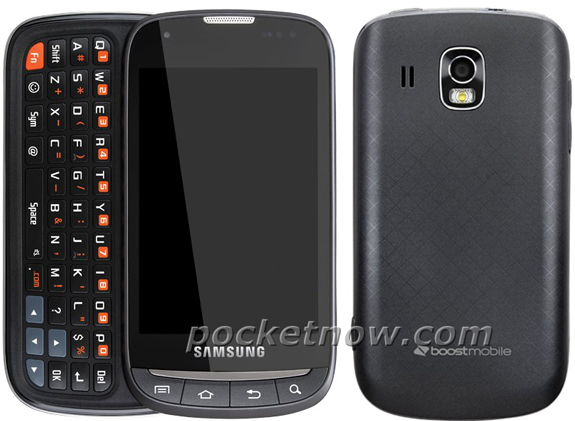 Boost Mobile has never launched the Samsung Slider but now it seems like it will be launching the SPH-M930 in the future. This is an Android-powered smartphone and it’ll contain 1 GHz processor, an HVGA capacitive screen, Wi-Fi and Bluetooth. It will be running Android 2.3 Gingerbread. Talking about its camera, the rumors are that it will be 2 Megapixel but that is not for sure. It’s not going to release sooner as it has received its Bluetooth and Wi-Fi certs but they have not yet passed the FCC. So, it may take time, perhaps a month or two. If you are Samsung’s fan then this is the phone you should have to wait for. Let’s see if the model number remains the same but this model is coming out, no matter what they’ll call it in the future.